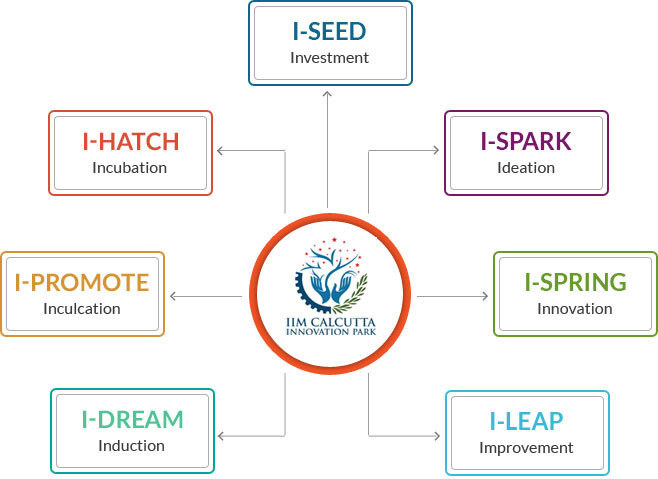 The IIM Calcutta Innovation Park (IIMCIP) is a not for profit (Section 8) company established under the aegis of IIM Calcutta to promote Entrepreneurship and Innovation. The IIMCIP aims at creating a complete and comprehensive eco-system to promote and nurture innovative enterprises. There are two broad verticals under IIMCIP – Business Incubation Unit and Innovation Lab. The Business Incubation Unit (BIU) functions as an incubation unit for innovative solutions for social and business challenges. To translate an innovative idea to a sustainable business is a long and arduous process. IIMCIP aims to provide an environment which would have all the ingredients required to make such a journey successful. The BIU focuses on 7 broad areas in which it has developed specialized expertise, knowledge and thought leadership as well as delivery capability in its stated objective of promoting and supporting entrepreneurship development. 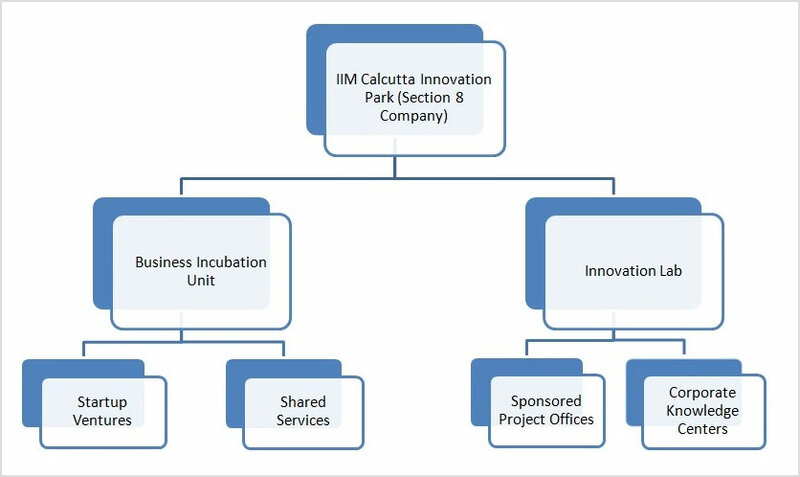 The Innovation Lab offers space and infrastructure to the organizations for setting up their knowledge center and for execution of their innovation programs.